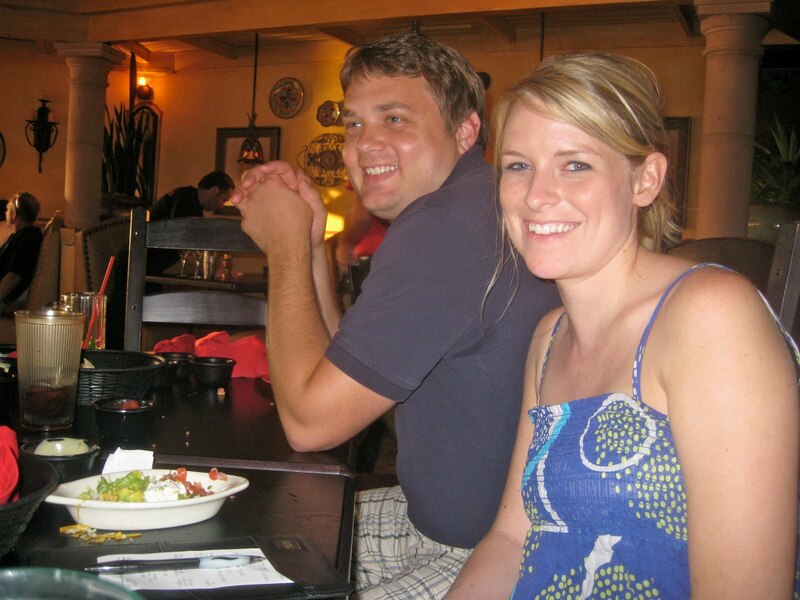 The Murphy Journeys: OMG - I'm 30! Hard to believe that I've turned the BIG 30! 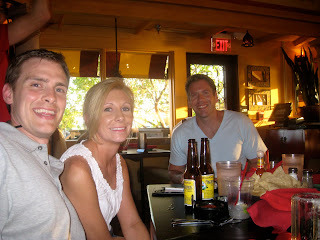 My birthday was on July 14 and we celebrated with friends over dinner at Mama Roja's out on Lake Hefner. 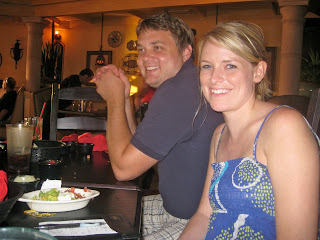 It was a great first night out for fun since the baby and the margarita was EXCELLENT! 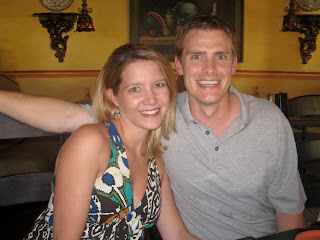 I have to say though that turning 30 was sort of anti-climatic. After having the excitement of having a baby and experiencing all the joy that she has brought, growing another year older isn't all so bad. I'm pretty certain that my next 30 years are going to be the best ever! Thanks to everyone who sent birthday wishes my way! I turned 30 while I was pregnant with Nolan. Talk about anti-climatic! I couldn't even have a glass of celebratory wine (oh, who am I kidding, 2 or 3)!